Autumn maintenance for your home means preparing your spaces for the chill of wintertime before it comes knocking on your door. 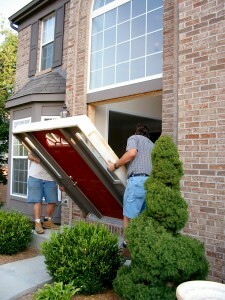 And on that note, have you given your doors a look lately? Front and rear entry doors are major culprits for allowing drafts into your home, as they are the most heavily used doors in the house. A sturdy, upgraded door will not only provide more comfort and security for your family, it can give new life to your entire home during a time of year where outdoor decorations make your front walkway a focal point with Halloween, Thanksgiving and holiday decorations. Do more than just clean those gutters. If the thought of getting up onto a ladder to clean and check out your gutters makes you cringe, rest assured that there are solutions that mean less maintenance throughout the year. Gutter Guards from Gerald Jones Company offer a better alternative, that will mean less time up on a dangerous ladder! Check your siding for any signs of cracks or pulling away from the house. Siding protects your home from the elements, and harsh winter weather is not the time to find out you have a siding or insulation issue. Get ahead of your siding concerns before they turn into bigger problems as temperatures drop! Inspect your windows and repair areas which may have become brittle, cracked, or have pulled away from the surface. If you can answer YES to any of these questions, it may be time to invest in new window systems altogether to better protect your home. Get on top of roof problems now by having one of our home improvement specialists come inspect your roofing to check for signs of potential damage that could be hazardous to your home. 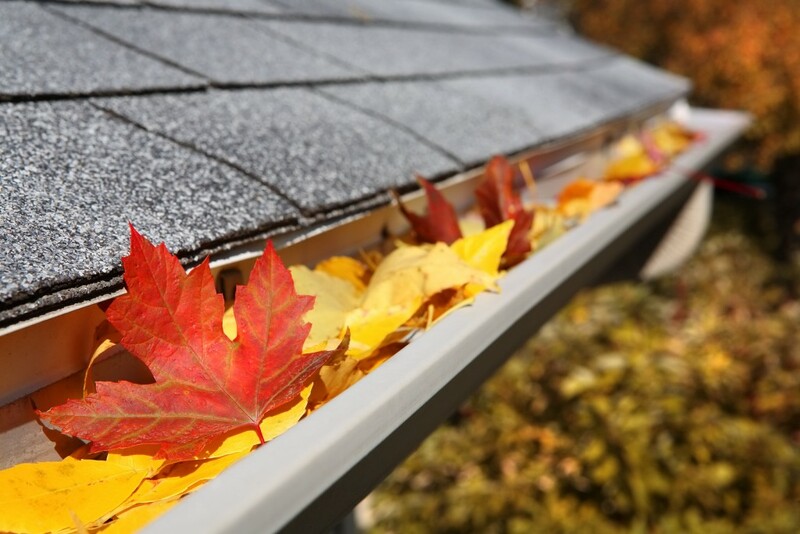 Taking care of the above fall home maintenance checklist early on in the season can protect your home and even your family. It’s important to have a trained home improvement professional handle any necessary repairs or upgrades to save you both time and money, and ensure the job is done right the first time. Don’t wait until the leaves have all fallen and the snow starts to fall – give Gerald Jones Company a call today for all of your Raleigh-Durham area home improvement needs this fall! We’re happy to talk with you and provide you with a FREE ESTIMATE for any work that may need to be completed for your house: (919) 286-1700. This entry was written by Gerald Jones Company, posted on September 12, 2016 at 12:35 pm, filed under Home Improvement TIps, Uncategorized and tagged autumn, fall, gutter guards, home checklist, home improvement, Raleigh Durham, replacement windows, roofing, Siding. Bookmark the permalink. Follow any comments here with the RSS feed for this post. Both comments and trackbacks are currently closed.